Manila prepares for the biggest rock reunion this 2018! 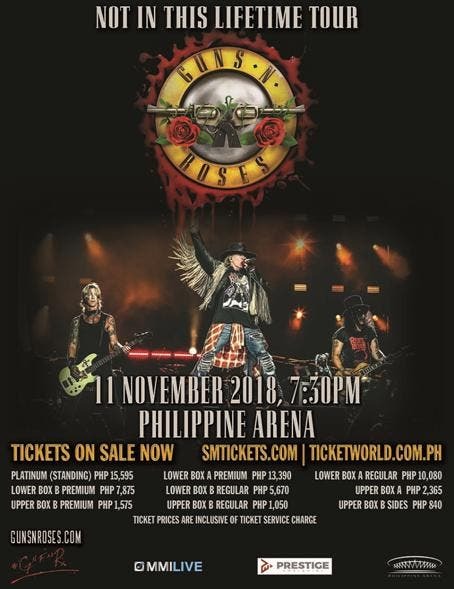 On November 11, all roads lead to the most-awaited concert of 2018 as one of the most important bands in rock history, Guns N Roses, brings their “Not In This Lifetime Tour” to the world’s biggest indoor arena, Philippine Arena in Bulacan, Philippines. For you to witness the legendary rock group reunite on stage for the first time in over 20 years, special packages await all concertgoers as Live Nation, MMI Live, and Prestige Worldwide announce the most convenient way to purchase tickets, book hotel accommodation and transportation. For online ticket booking, you can now avail tickets and have it delivered to your doorstep as TicketWorldnow offers nationwide delivery (fixed delivery of P250.00 per transaction). All you have to do is to click the ‘Ticket Delivery’ option on the delivery method page. For more information, you may call (02) 891-9999, log onto www.ticketworld.com.ph,or visit any TicketWorld outlet nearest you. While waiting for the phenomenal rock event, GNR fans can also enjoy The Arena’s VIP Lounge and the Entertainment Tent, with activities such as food fair, bazaars, motoring and sports exhibits, and the grand fireworks display that will happen around the premises during THE momentous day. Philippine Arena provides ample parking, for the 80-hectare space around the venue and an improved traffic system which has 6 Entrance and Exit Points (NLEX, Duhat, and Sta. Maria). To ensure public safety, there will be 1,000 traffic enforcers patrolling the grounds and PNP/LGU officers will be present inside and outside the venue. To enjoy this once-in-a-lifetime rock experience, Philippine Arena also offers more than 400 housing units to have that full experience you’ve all been waiting for. Garden Suites in Ciudad de Victoria offers rooms that fit your budget starting from P2500. 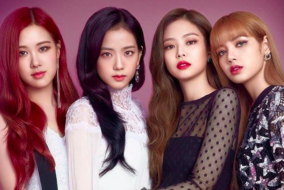 For room reservations and details, you may check their website at philippinearena.net, or Official Philippine Arena on Facebook, or call (+63)9163372756. As Philippine Arena gears up for a hard-rock show and a packed indoor stadium, transportation to the venue will not be a problem as Point-to-Point (P2P) Shuttle Buses will be available to all concertgoers. Upon purchase of the Upper Box B Regular limited tickets from September 1 to 20, 2018 in smtickets.com and ticketworld.com.net and its legitimate outlets, customers are entitled to a FREE ride to and from The Arena. Pick-up and Drop-off Terminals will be in their Makati and TriNoma points. Shuttles leave at 12:00 noon onwards from indicated points and leaving Philippine Arena 30 minutes after the show. You may check bus schedule and pickup points at strategic locations. Guns N’ Roses will be performing live for the first time in the Philippines as part of the band’s Not In This Lifetime Tour. Over the course of the past decade, Guns N’ Roses have performed sold-out stadium shows and headlined festivals worldwide following the critically acclaimed release of 2008’s RIAA platinum-certified Chinese Democracy. Six studio albums later, Guns N’ Roses is one of the most important and influential acts in music history and continue to set the benchmark for live performances connecting with millions of fans across the globe. 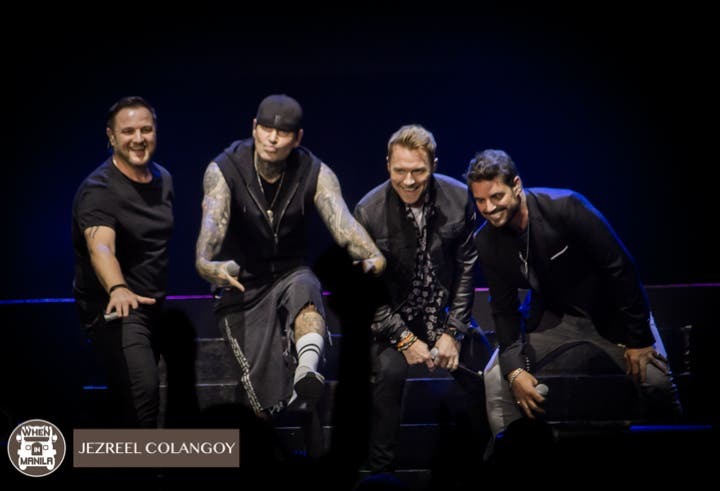 The concert will see the band’s performances of its most iconic hits spanning three decades like “Sweet Child O’ Mine,” “November Rain,” “Patience,” “Welcome to The Jungle,” “Knockin’ On Heaven’s Door,” and a lot more. Guns N’ Roses’ are Axl Rose (vocals, piano), Duff McKagan (bass), Slash (lead guitar), Dizzy Reed (keyboard), Richard Fortus (rhythm guitar), Frank Ferrer (drums), and Melissa Reese (keyboard). Tickets are available via SM Tickets and Ticketworldoutlets nationwide or at www.smtickets.com and www.ticketworld.com.ph respectively. brings their “Not In This Lifetime Tour”Gun’s N Roses brings their “Not In This Lifetime Tour”guns n rosesManila prepares for the biggest rock reunion this 2018! 90’s Kids, Did You Know That This Song Is Actually A Cover?